See how the remasters compare to the originals. 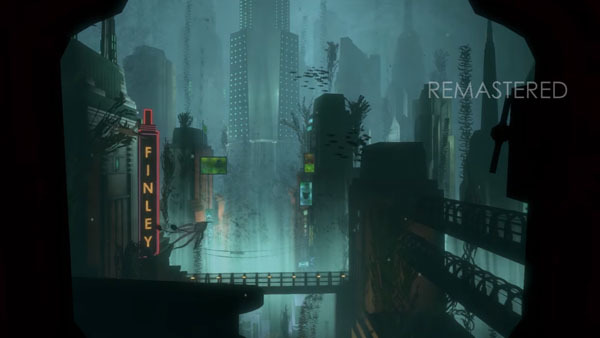 2K Games has released a new pair of videos for BioShock: The Collection. BioShock: The Collection is due out for PlayStation 4, Xbox One, and PC on September 13 in North America and September 16 internationally.